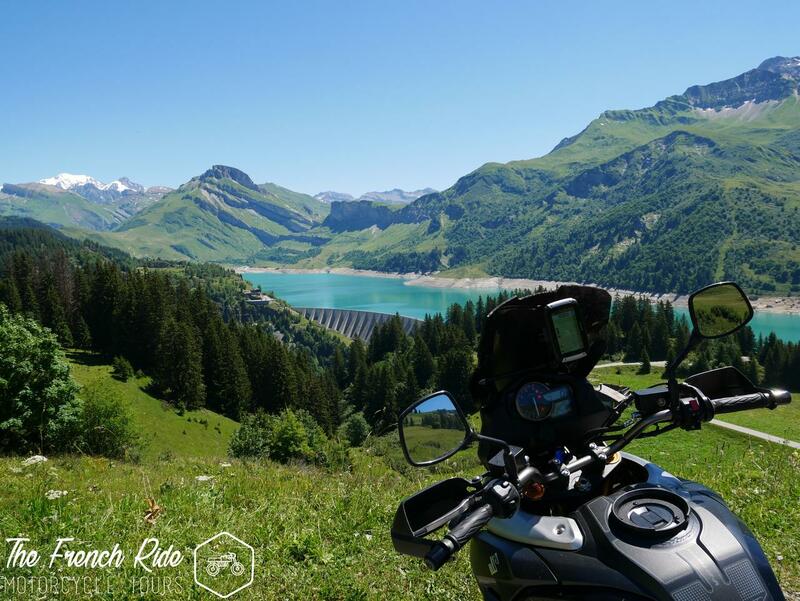 Motorcycle Weekend Getaways in France, Switzerland & Italy… Explore the best of the Alps, Jura Mountains & Burgundy on a Motorcycle Weekend Adventure ! 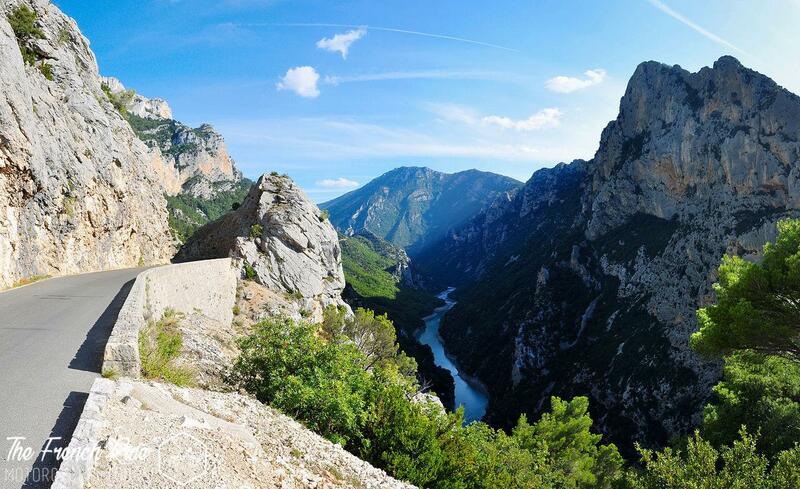 Discover the best South of France has to offer ! 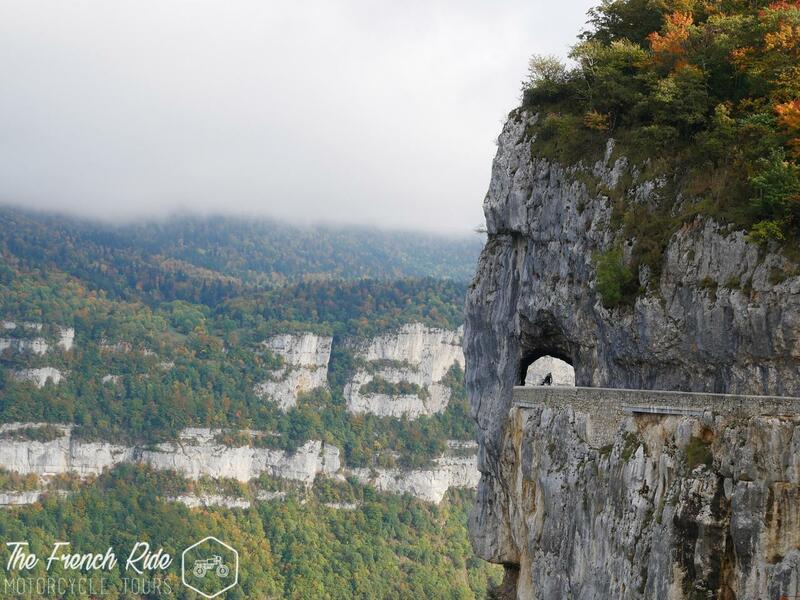 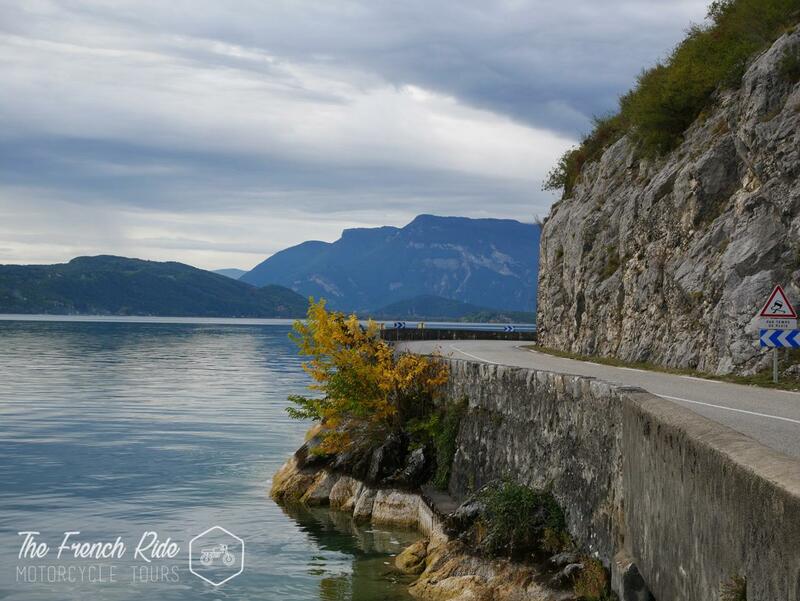 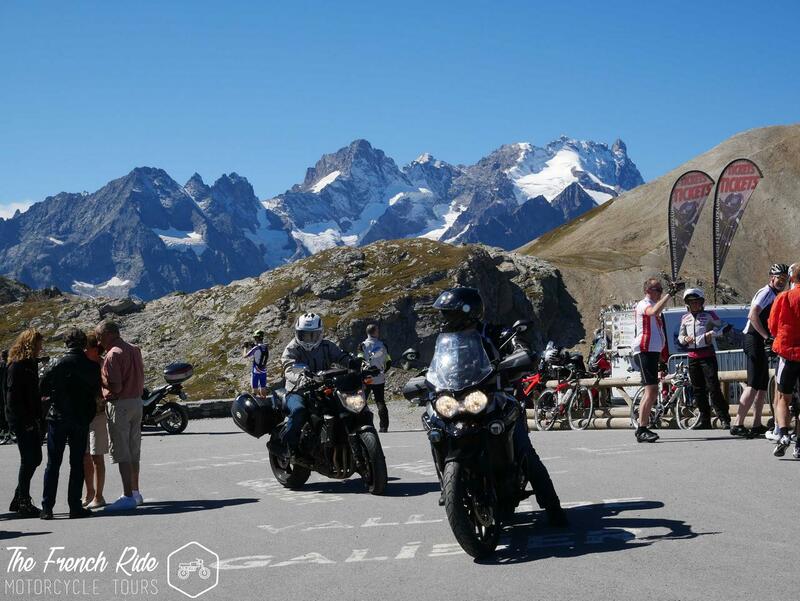 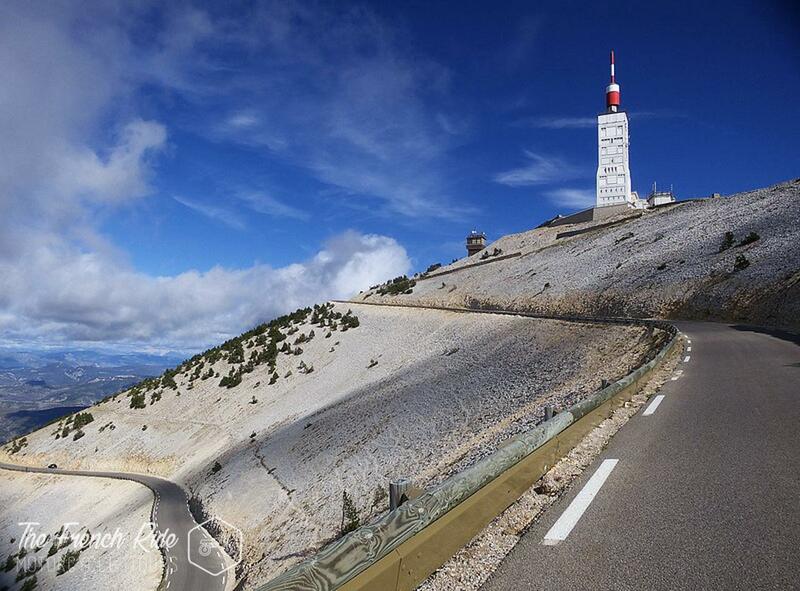 A must-do in a biker’s life, the “Route des Grandes Alpes” ranks among the World’s most Legendary Roads ! 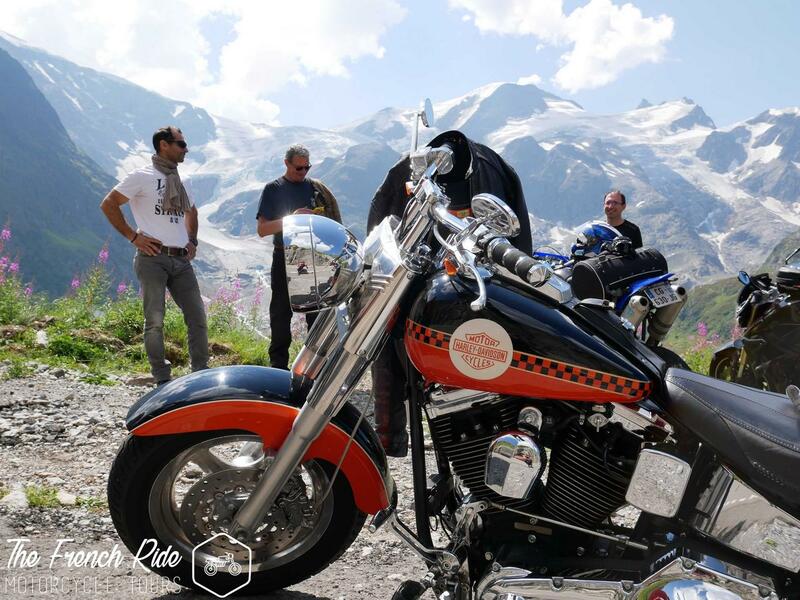 “Ultimate Grand Alps Tour” on the most gorgeous Alpine Roads through France, Switzerland & Italy ! 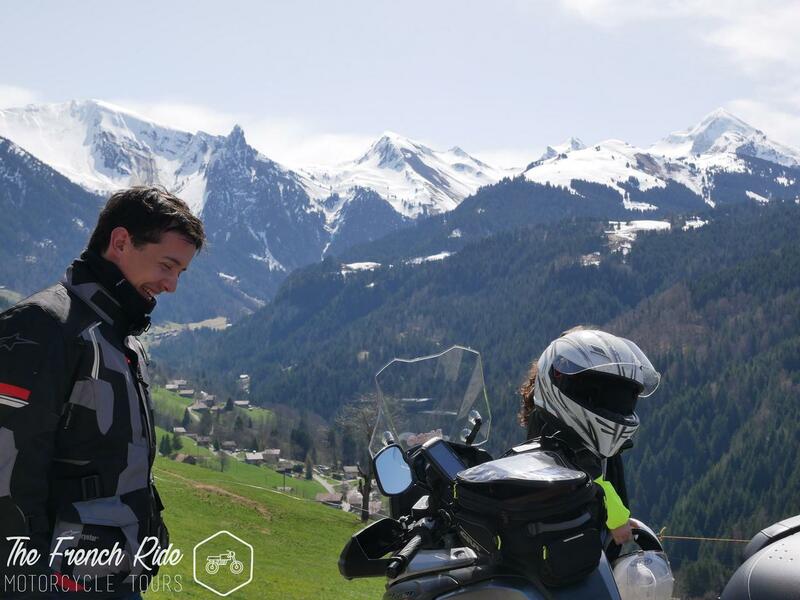 From the Alps to the Pyrenees, the Atlantic Ocean to the Mediterranean Sea, set off on this thrilling Motorcycle Road Trip to discover not only the magnificent France but also Spain and Andorra’s breathtaking landscapes !